Hot and Sizzling Saturday Night. 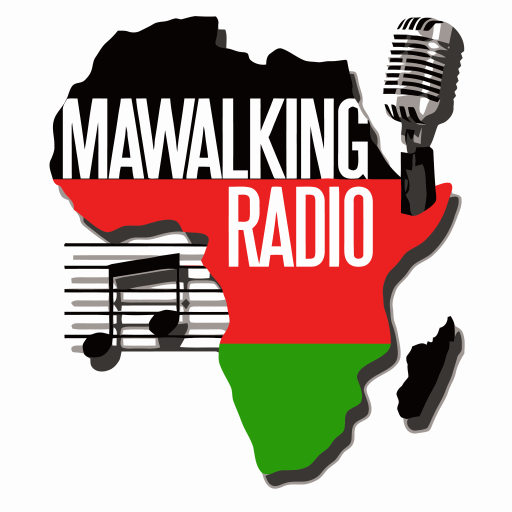 It’s the Saturday Night Tembo Sounds Show on Mawalking Radio, hosted by Dr Oscar Radoli a.k.a Deejay Osi, streaming to you from the steel city Pittsburgh, Pennsylvania. This episode was recorded on a hot and sizzling Saturday night. The Deejay also ensured that he had the crowd going wild to his music outlay for the evening affair.